*The Following Poem will appear in a collection of poetry that is being published by Nolan Storey in a few short weeks! 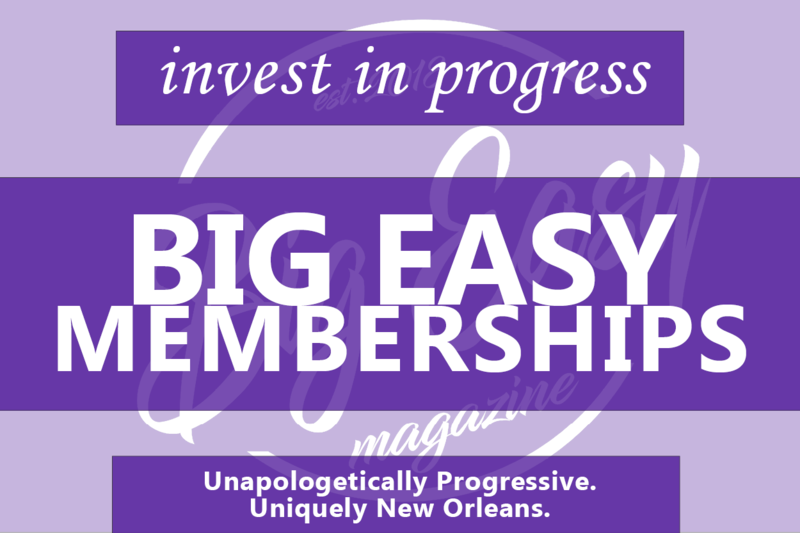 Be sure to continue to check in with Big Easy Magazine on Wednesdays for updates! The cloth of truth wipes dry her tears. Destiny in her own hands to form. No longer could they tell her who and when to be. Did any allegiance or loyalty she owe. Needing no blessing from up above. Pride and humility dance within. 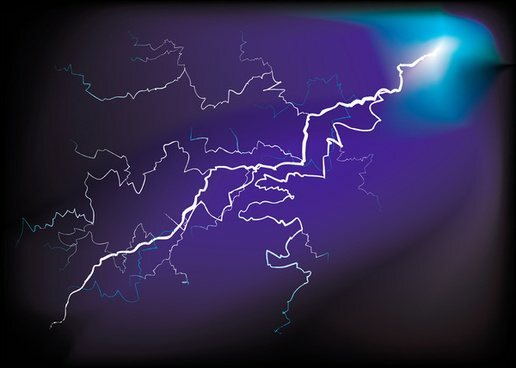 Moving past the myth of original sin.